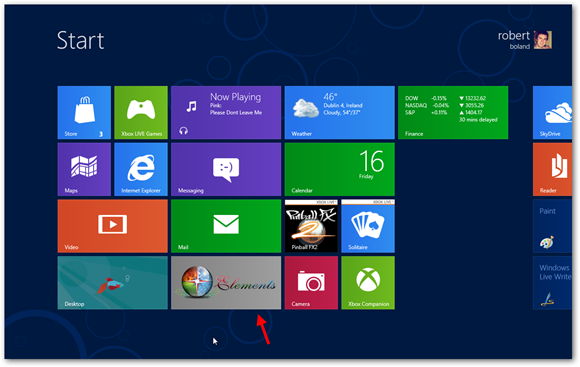 The new Metro UI in Windows 8 is very visually appealing and gives you very quick access to all of your favourite apps. 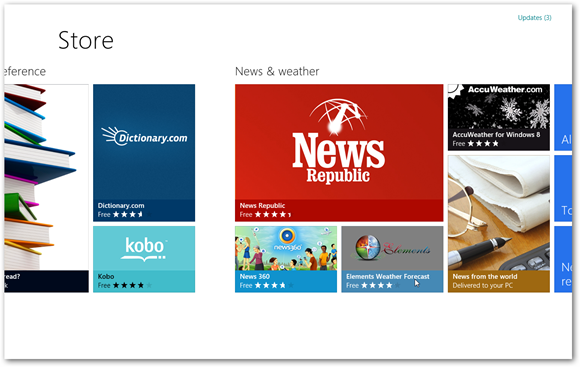 However some users may be slightly confused as to how you install new Metro Apps and also how to uninstall these Apps. This guide will show you how to install and uninstall apps quickly and easily. 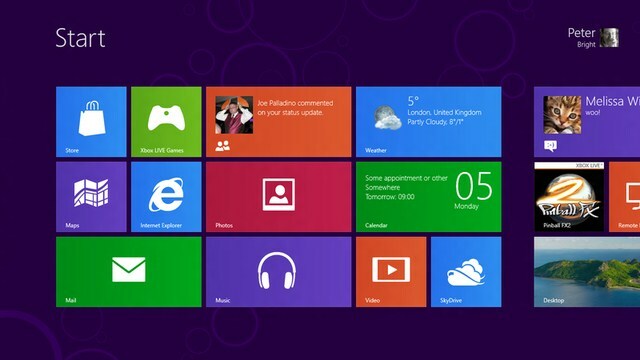 Windows 8 has seen the introduction of the new Windows App Store which has an array of apps available to download. Of course because Windows 8 is only at its consumer preview stage, there’s still a limited number of free apps available at this time, but there will be plenty more free and paid apps once it’s officially released. 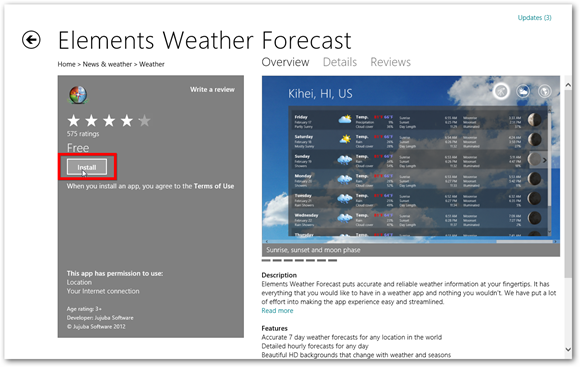 1.You can get into the Windows Store by simply selecting the tile from the start menu. Once there you’ll be able to browse around all the different apps which are ordered by category. 2.Once you select an app that you’re interested in installing you’ll be brought to a page which shows you all the information about that app. You’ll find detailed descriptions,the price, screenshots, reviews, ratings and more. When you’re ready to install the app go ahead and click on install. 3.The app will then automatically start installing and you can continue using Windows and going about your business as normal, it will work away in the background. 4.Once it’s installed you will see a little notification pop up confirming that the app successfully installed. 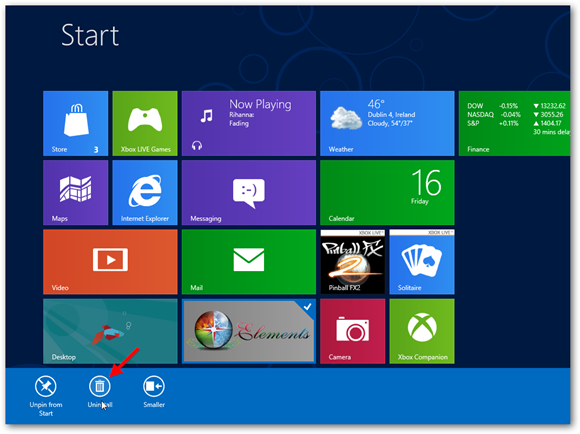 5.And it will now be in your start menu. Uninstalling a Metro app is quite straightforward once you know how to do it. If you’re using a touchscreen device, the process is slightly different as obviously you can’t right click on a touch screen. All you have to do is simply do a little swipe on the apps tile that you want to uninstall. Then you’ll be presented with the same uninstall bar as in the screenshot above.